Hello! I’m Emma from mmmEnglish! Over the past few weeks, I’ve been talking about idioms and expressions that are commonly used in business and professional contexts. And I wanted to give you the opportunity to practise using them in context with the correct tone, pronunciation, intonation with the correct tone, pronunciation, intonation and facial expression. So this is an imitation lesson. Now you might have already practised with some of my other imitation lessons. There are several on my channel, which you can watch right here. 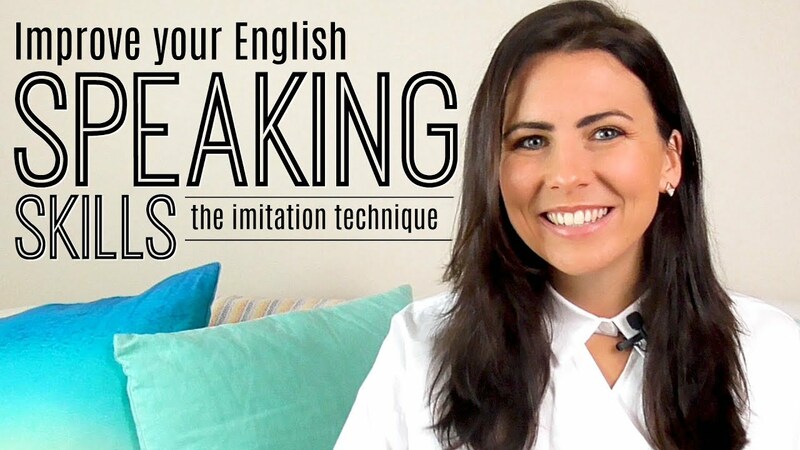 Now these imitation lessons allow you to practise your speaking skills with me, out loud. If this is your first time practising with one of my imitation lessons, don’t worry. 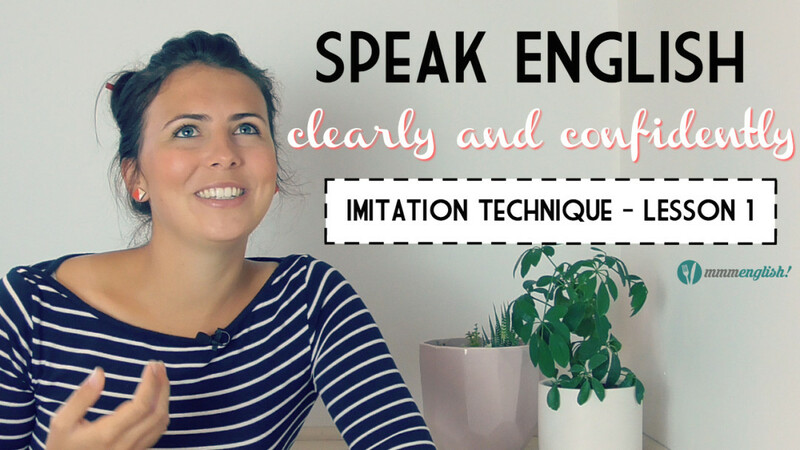 I’ll explain exactly what you need to do and later in the lesson, I’ll share one way that you can keep practising what you learn in this lesson with a native English speaker. So keep watching! So there are three very simple steps in my imitation lessons. Firstly, you just need to listen to me and read the text on screen. Then you’ll hear me say the same thing again but after each clause or sentence there’ll be a pause in the video where you can imitate me out loud. So that just means you’ll copy and repeat exactly what I said out loud. Lastly, I’ll invite you to shadow me which means speaking the words with me at the same time. That way, you can copy the natural rhythm in my voice. Ready to get started? Remember at first, you just need to listen and read the words on the screen. Well, actually, I’m not even supposed to be attending this conference, but my boss offered me his ticket and I didn’t want to turn it down! I really need to brush up on my project management skills actually. I’ve taken on a new role in the sales team and I’ve been flat out ever since! I’ve even started giving weekly presentations to the board, but my workload is just getting a bit out of hand. I did yesterday’s presentation completely off-the-cuff! But, go back six months and it was a very different story.. I was seriously considering jumping ship! Really! Almost half the team had lost their jobs! Luckily, we’ve since got a new general manager on board and I think I told you about her, didn’t I? She’s been doing an amazing job so far; runs a very tight ship but I guess that’s how she turned things around! Anyway, it hasn’t all been smooth sailing but things are finally getting back on track! How are things with you? Did you notice that the words looked a little different on screen? The bold words are stressed words and the underlined vowels are stressed syllables in each word. These words and syllables sound stronger and clearer while the others reduce and become weaker. Paying close attention to them will help you to sound more natural when you speak. You can learn more about stress syllables here in this lesson. But right now, you’re ready to imitate me. Remember there will be a pause after each clause or sentence and that’s when you need to imitate what I said exactly as I said it, exactly how I said it. So try to copy the intonation and the tone in my voice even the expression on my face or the gestures I make with my hands. Nice work! At this point, you might want to practise a few more times, and that’s fine! You just need to go back in the video and practise again, practise as many times as you need to. In fact, you could even practise this script with a native English speaker, to check your pronunciation and expression and to get feedback on how you can improve. You could do this with one of the English teachers at Cambly. 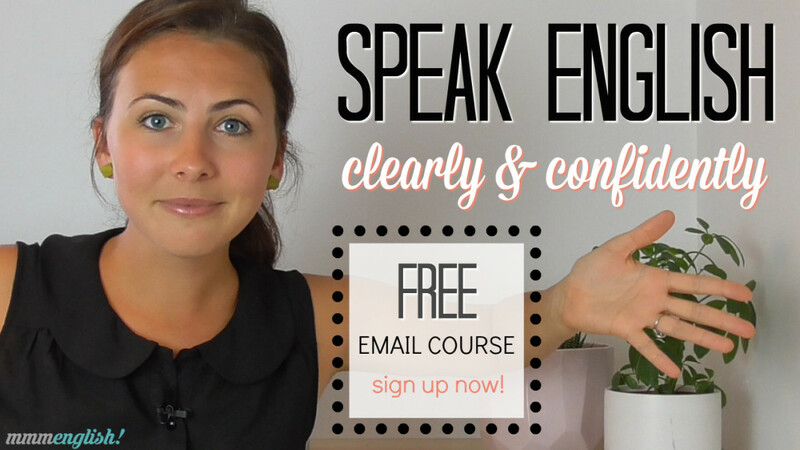 I’ve put the link in the description for you because your first fifteen minute lesson is free! May as well try it out! So are you ready to keep practising with step three now? This time, you need to shadow me and it’s a little more difficult to do because we’ll be speaking at the same time but it allows you to practise making the sounds and following the natural rhythm of my voice to help you sound much more natural while using English. Don’t worry if you make some mistakes, just try to relax and go with the flow! You can practise as many times as you need to. That’s great! I’m sure you got a little tongue-tied there but don’t worry about it, but don’t worry about it, getting the hang of it. 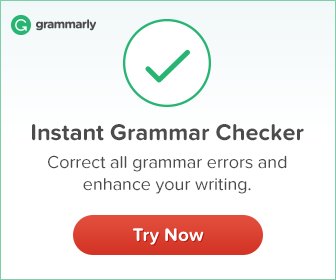 Remember that you can claim your free lesson with one of the native English speakers on Cambly and get some personal feedback on your English pronunciation. Don’t forget to subscribe to the mmmEnglish Channel and keep practising right now if you want to with these lessons right here. I’ll see you next week for another English lesson here at mmmEnglish. Bye for now! Hi Emma, im from Philippines. Its my first time watching your video, and i find it very educational and interesting…keep it up and God Bless! Thank you very much, Emma. Your Imitation lessons are very efficient. I’ve just been practicing for 8 weeks and I’m amazed about my progress. And this one, in particular, is perfect to memorize the business expressions that you teached in the previous vocabulary lessons. I’m glad you enjoy it Sanda! Thank you so much for helping us with this technique. Hi Emma, I love your teaching technique. I have watched some of your videos lesson. Its awesome and helpful. It improves me a lot. Hi , Emma I live in country which is boycotted by US and I can not buy your lesson. 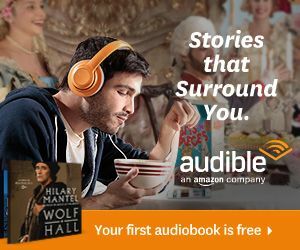 I was wondering if you could help me? Hi Emma, I’m watching your pronunciation videos in YouTube from last. Your videos are very interesting and easy to understand. I’m sure, It will help me to improve my communication skills. You’re so welcome, Prabu!! I’m happy to hear that you enjoy my lessons!